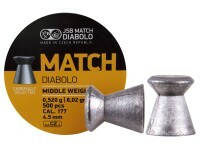 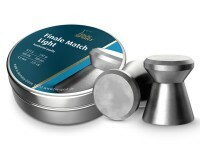 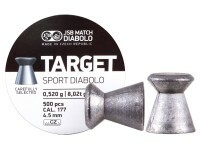 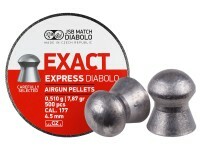 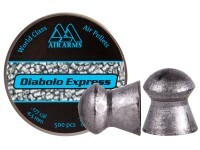 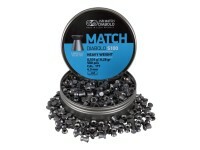 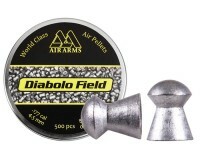 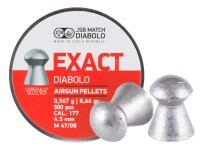 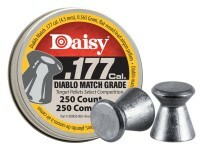 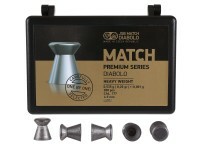 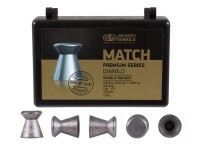 JSB Match Diabolo Blue Heavyweight match pellets are perfect for shooters that are serious about 10m competition and want a pellet as accurate as their gun. No worries with these pellets about a bent skirt or weight deviation. These heavyweight wadcutters are hand-sorted with a magnifying glass to ensure exceptional quality. 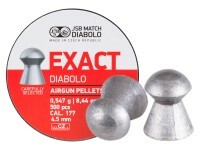 Manufactured in the Czech Republic, they weigh in at exactly 8.26 grains each and have a head size of 4.50 mm. 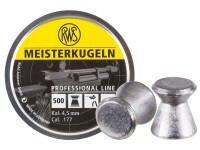 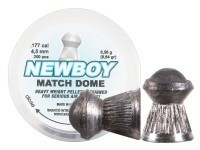 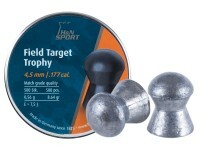 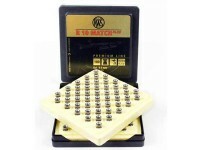 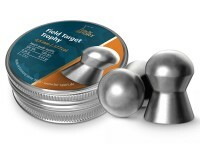 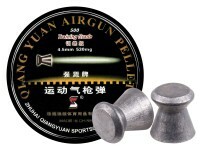 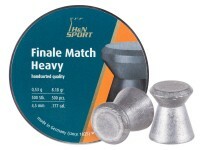 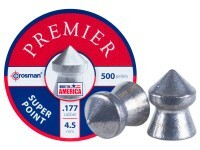 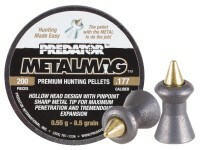 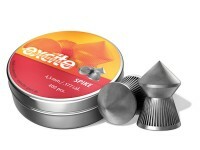 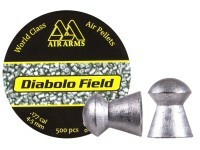 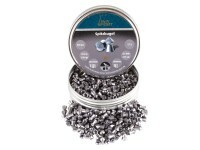 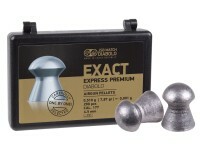 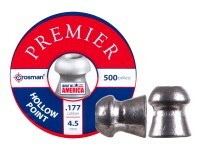 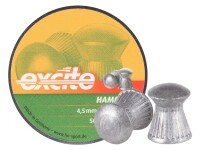 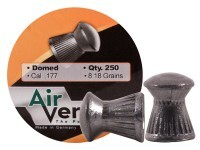 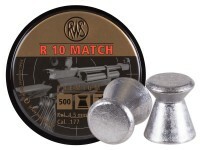 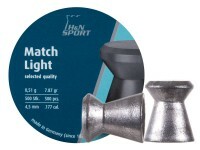 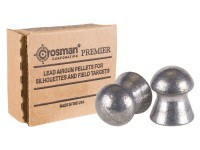 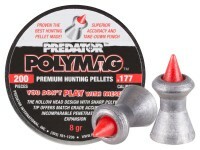 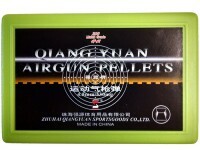 Choose these pellets for 10m Rifle competitions. 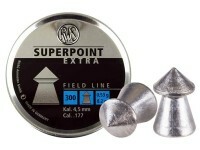 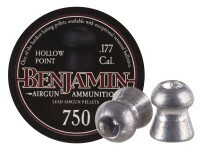 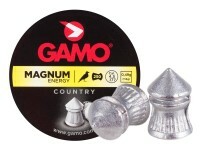 Things I liked: I think these are one of the top pellets for 10 meter target shooting. 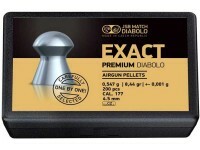 What others should know: Another great pellet from JSB. 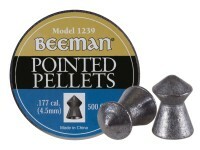 What is the head size of these pellets? 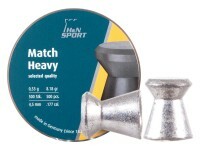 Seems there are 5 sizes made.